With more than 13 years experience growing successful recruiting firms in Asia, Intuitive believe that how an agency hires and trains talent can make the difference between mediocre performance and record-breaking quarters. We are here to help you hire your next top-biller, reduce churn, improve consultant performance and, ultimately, boost profitability. When it comes to recruiting in Asia, we’ve pretty much seen it all. With our unique understanding of multiple recruitment industries, including Finance and Banking, HR/Legal, Operations, IT/Technology, Life Sciences, Engineering, Energy, Manufacturing and Supply Chain, Intuitive can have intelligent and informed conversations about clients, market shifts and your competitor landscape. With our own experience hiring and managing large teams of high-performing consultants, we appreciate that different consultants thrive in different environments. With this knowledge we can find that perfect match between client and candidate and help get them generating revenue quickly. Integrity and trust are the basis of the great relationships we have with our clients and candidates. We believe in playing the ‘long game’ and we’ll take lasting relationships over short-term wins. Confidentiality, attention to detail, professionalism and personable consulting are what keep our customers happy. We understand that hiring is one of the most important challenges facing our clients today. As recruitment markets become more competitive a strong productive team is imperative for profitability. Making the decision to change to another agency is a difficult one. Without knowing the new company dynamics it’s hard to know if that new company will provide you with what you need. With over thirteen years of experience of recruiting in Asia, Justine knows first-hand what it takes to grow high-performance teams of consultants. 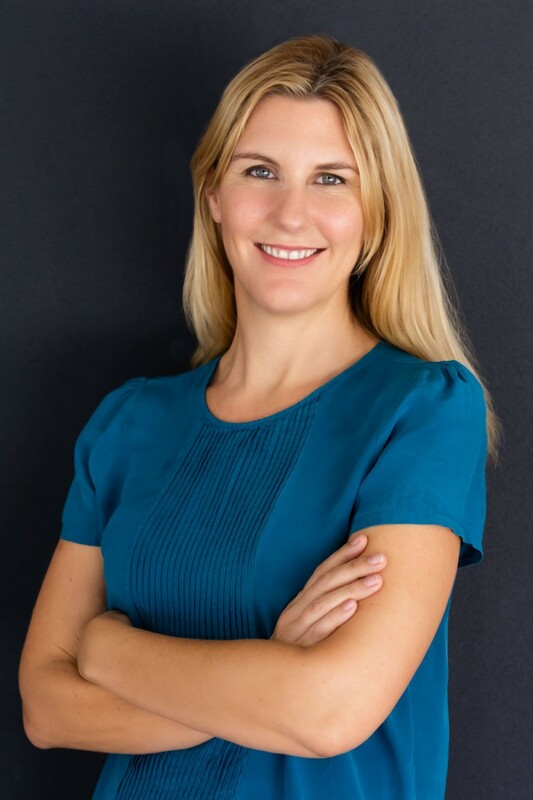 As a founding member of two pioneering recruiting businesses, Justine believes that recruitment firms naturally focus on sourcing talent for clients…at the expense of growing their own talent pipeline. She’s been there – how can you find the time to source, train and nurture future top-billers whilst running a busy recruiting firm? That’s why Intuitive was born. Justine started her career in 2003 at James Harvard International in Tokyo as part of a team of six. In just four years, the business grew to 100+ consultants with Justine responsible for hiring and onboarding new talent. In a landmark deal for the Asian recruiting industry, James Harvard was acquired by Hays PLC in 2007. Justine became Sales Director for Hays Japan, operating multiple teams in Sales and Marketing, Accountancy and Finance, HR, Pharma, Banking and IT. In 2010 she joined the Earthstream Singapore Team as a start up team member for Asia, acting as a Regional Director for the business until 2015. With a deep knowledge of the industry and a passion for the art/science of recognising future top-billers, Justine can technically assess consultants to understand their core technical knowledge, recruiting ability or management aptitude. Insider Insights: We offer more than just new jobs or candidates at Intuitive – we are a valuable source of market information, candidates for your jobs, and leads for business development. We go out of our way to help our network holistically. Alexandra has more than 5 years of sales experience in both recruitment and software sales. 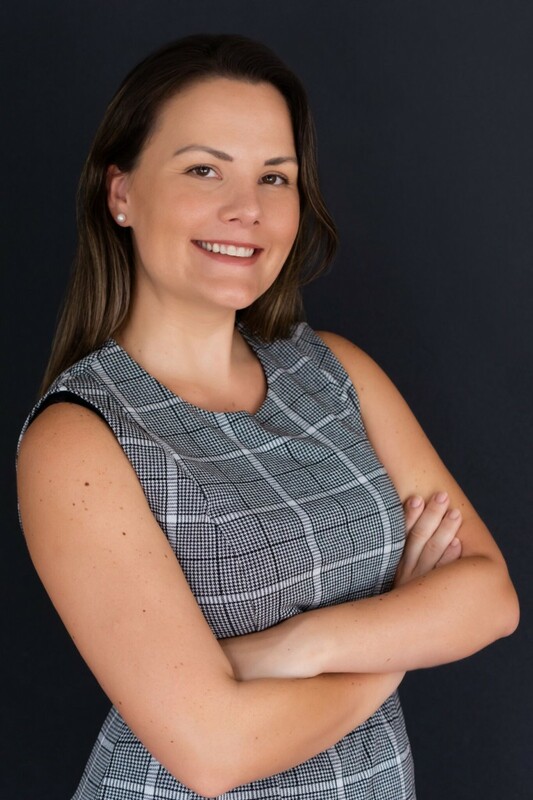 Making the move to Singapore from Australia she personally experienced the hunt for a role in the recruitment industry here in Singapore which gave her an excellent insight into some of the needs of her now clients. 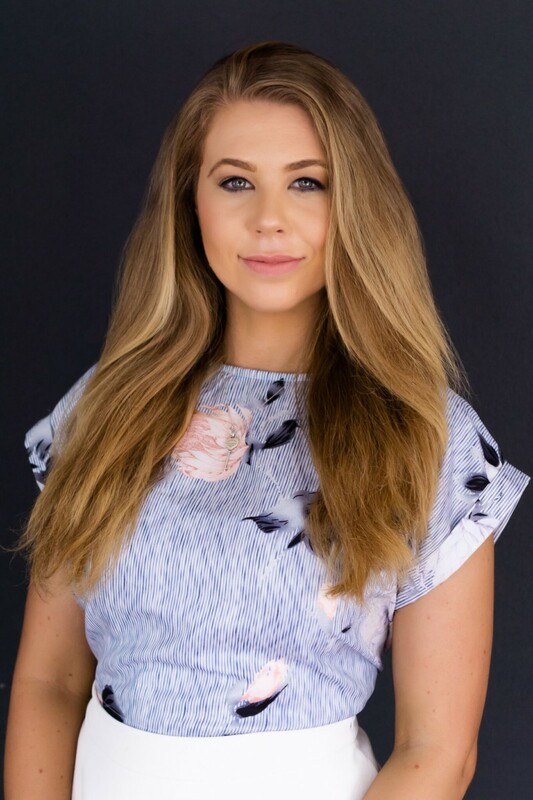 Alexandra is super passionate about candidate experience and understands the general concerns recruiters may have with confidentiality and integrity. She prides herself on making sure these core points are addressed and ensuring you get value and quality consulting when you work with her. Tatiana is our very special Talent Partner and it is her role to identify top talent across the region and help them understand opportunities available to them. 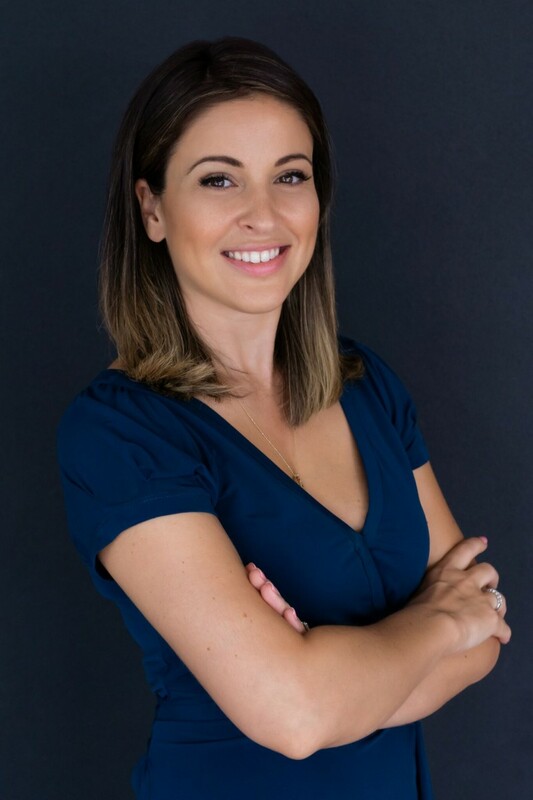 Tatiana is relatively new to the recruitment space but not the Singapore market and has spent more than 10 years working within the Integrated Logistics and Freight Forwarding Industry as a Hiring Manager. Through her experience both hiring directly and using agency recruiters she has developed a clear understanding of the landscape here and the challenges faced by both recruiters and line managers which helps her to advise and support recruiters in their searches. Candidate attraction is an integral part of what we do and digital/online attraction strategies are a huge part of how people come to know our brand. Kay drives this part of our business and is continuously pushing out content and information that our clients and candidates find extremely valuable. Armed with more than 8 years of operational management experience Kay is Intuitive’s secret weapon when it comes to organisation and leading projects within the business and the absolute backbone of our success.